Boogie's daughter has taken her first tantrum because she doesn't have a tail like a mermaid... 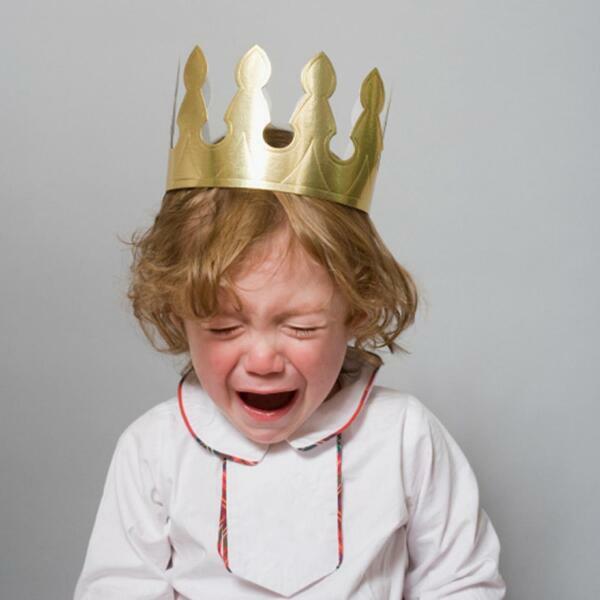 Hear some of the funniest stories of things your kid has taken a tantrum over. Honda of Westport Couples Court: at what age do you stop bringing your kids on family vacation?